Experts are predicting that audiobooks will be bigger than ever in 2018 and beyond, giving authors a chance to earn even more money from already-published works. If you're considering turning some of your work into audiobooks, the most important decision you'll probably make is who to use as a narrator. 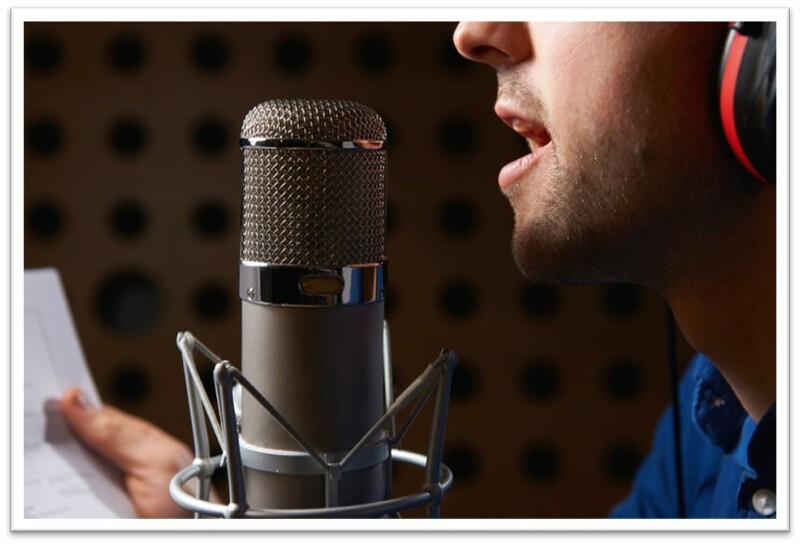 As anyone who listens to audiobooks knows, the right voice can make or break a story. 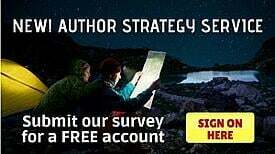 Choose the right narrator and you can get hundreds or thousands of new fans for your work. Pick the wrong one and you'll see a long list of returns, costing you more money every day. Luckily, there are some things you can do to increase the odds of having a popular audiobook, and they all come down to preparation. 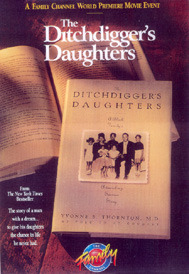 by Yvonne S. Thornton, M. D., M. P. H.